Great news for international online sellers: Webinterpret has now added 40 new markets to its ecommerce localization pro plan. Among the new countries are Argentina, Vietnam, Thailand, Morocco, Kuwait, Jordan, Costa Rica, Tunisia, Kenya, Panama, and many, many more. Many online merchants maximize their sales potential by testing alternative options. 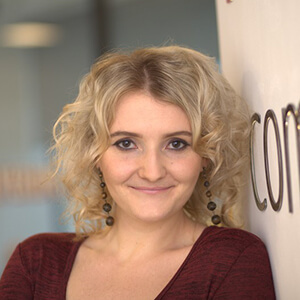 Thus, they may sell on the well-established, mature ecommerce markets, but also on the less obvious ones. Alternative countries are worth considering, especially if there are full-stack ecommerce solutions that enable sellers to do it risk and hassle-free. 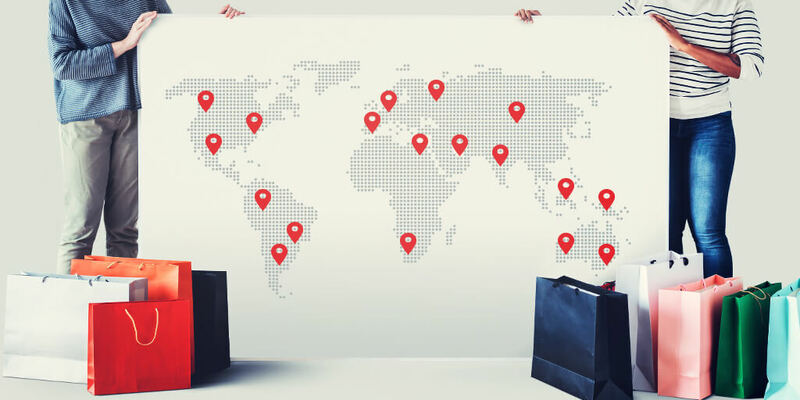 If you truly want to maximize your international sales potential, here’s why it’s worth testing more (and less conventional) ecommerce markets. Are you making the most of your sales potential? Ecommerce is said to be growing 250% faster than traditional retail. The number of digital buyers across the globe is on the increase. 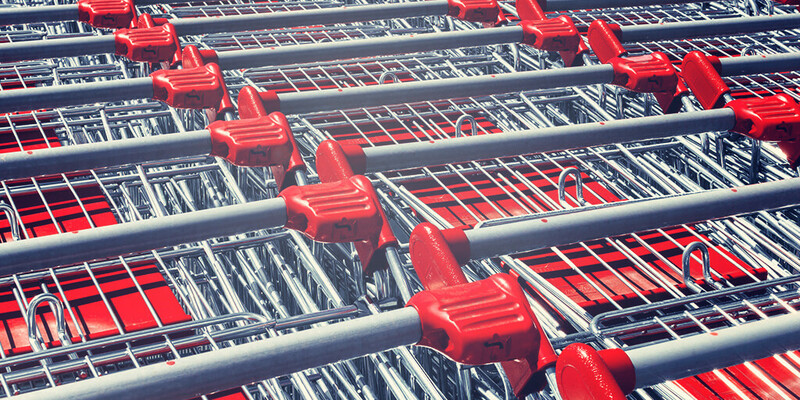 According to Econsultancy, 45% of global shoppers buy goods from overseas stores. Thus, your domestic market is just the beginning. An online seller who is truly making the most of the global marketplace and the cross-border opportunity should see more like 40% of their orders coming from abroad and just 60% from the domestic market. Take ASOS as an example: a UK retailer that has become a global business with over 60% of its business coming from abroad. This was achieved through offering a fully localized buying experience to their key international markets. If there’s too much competition on the markets where you sell your product, you may want to think outside the box and go beyond familiar solutions. 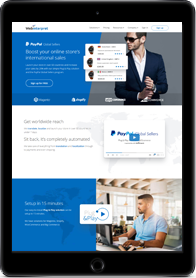 For instance, emerging markets in Latin America, Russia, Asia-Pacific or China are worth considering in terms of going the extra mile to reach the global online buyer. Your product may be in high demand on foreign markets you’ve never considered before. 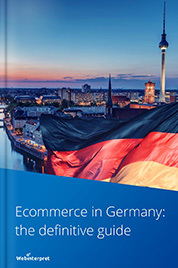 The established, mature ecommerce markets, such as the UK, the USA and Germany, have long been considered ecommerce hotspots. For more detailed information about the top marketplaces, check out our comprehensive country reports, full of ecommerce facts, figures and local trends. However, in recent years, mature markets have shown a tendency for a slowdown in growth. Even though they’re well-developed and full of savvy and keen online shoppers, the number of competing sellers is pretty high, too. Thus, you may need go to great lengths to stand out from the competition. Or drive your prices down to be spotted or.. do both. In this case, emerging markets where sellers may be at a more experimental stage can be your alternative solution. In other words, you can use your experience to impress your new customer segments. 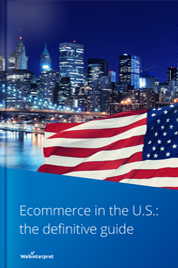 The USA is often thought of as an ecommerce superpower. 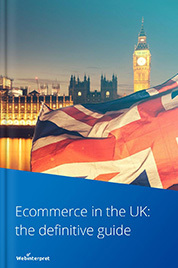 However, many (potential) ecommerce hotspots aren’t located in the West or in the North. A great example is China: the most populous marketplace in the world located in the Far East. It hosts the world’s biggest online shopping day: Singles’ Day, bigger than Cyber Monday and Black Friday combined. Singles’ Day is becoming a channel for global interaction, connecting consumers and brands, but also China and the rest of the world. There are growing opportunities in China for international online sellers, e.g. in the fashion segment, since more and more Chinese consumers are inspired by Western culture. The Chinese love Western brands, luxury goods and cosmetics, and are ready to pay a premium for high-end products, especially if brands/products aren’t easily available on their local market. Cross-border online trade makes it much easier for consumers to shop for foreign goods. Thus, there’s a big sales potential in China if you’re a European or American online seller. The purchasing power there is enormous, creating the biggest source of the world’s international buyers. 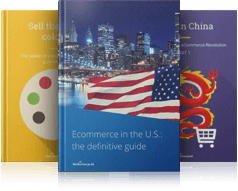 To find out more about the Chinese ecommerce market, download our comprehensive guidebook. To reach their full sales potential, online sellers may have to look for opportunities in locations that are less conventional from the geographical perspective. China is just one example of emerging markets that can turn out to be real deal makers for many international merchants. Of course, that is not to say that you should give up selling on the established markets. If that works for you, keep growing your sales there, but consider extra options / locations, too. This can help you take your business from doing ok to … doing great. We’ve already helped thousands of online merchants sell their products in tens of countries on all continents. We’d be happy to join you on your path to ecommerce success in new markets.